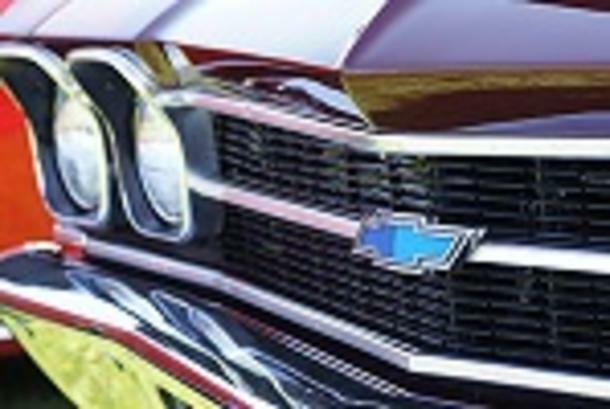 Classic cars from across the Northwest converge on Silverwood on the Saturday & Sunday of Labor Day Weekend. The 14th Annual Coaster Classic Car Show is one of the biggest events of its kind in the Inland Northwest. If you like cars that go fast, look good, or just remind you of the good ol' days, you've gotta be there!